For a limited time, you can save on your upcoming getaway at the Walt Disney World® Resort! It’s time to feel like royalty when you experience the world-class amenities of your Disney Resort hotel, enjoy Extra Magic Hours at the Parks, and receive complimentary transportation between Orlando International Airport and your hotel and throughout the entire Walt Disney World® Resort. Plus, you’ll receive advance opportunity to make FastPass+ reservations for your favorite attractions a month before regular day guests! 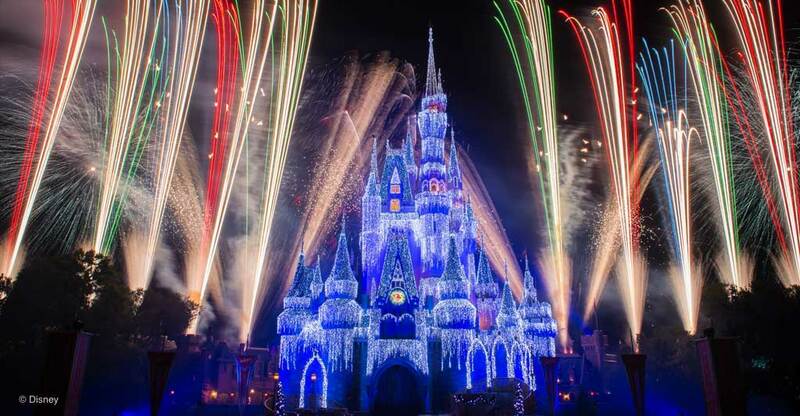 Contact us today to book your Magical Disney World Vacation! Sit back and relax and leave the details to us. Your vacation should be a time of relaxing, having fun, and making memories to last a lifetime. *The number of rooms allocated for this offer is limited. Savings based on the non-discounted price for the same package. Everyone in the same room must be on the same package. Base tickets are valid at one park per day and all tickets and options must be used within 14 days of first use. First use must occur on or before December 31, 2019. Some table-service restaurants may have limited or no availability at time of package purchase.